Tennis Australia gets a fresh new identity in time for the Australian Open in January next year. 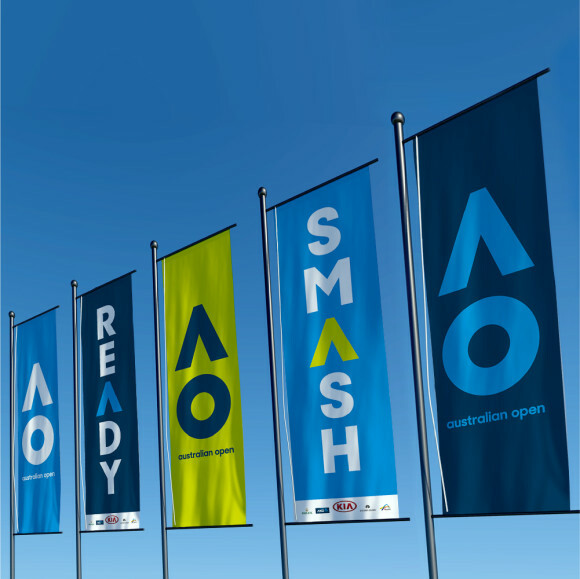 Landor Australia has partnered with Tennis Australia to create a dynamic new identity for the Australian Open. 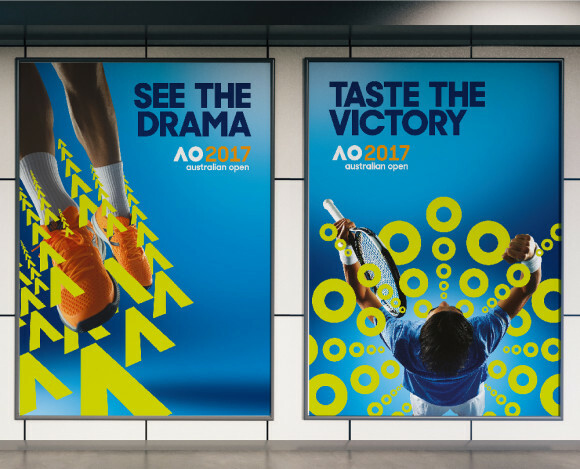 The agency was tasked with enhancing Australia’s premier sporting event as an entertainment brand that connects with new audiences and creates a world of tennis around them. 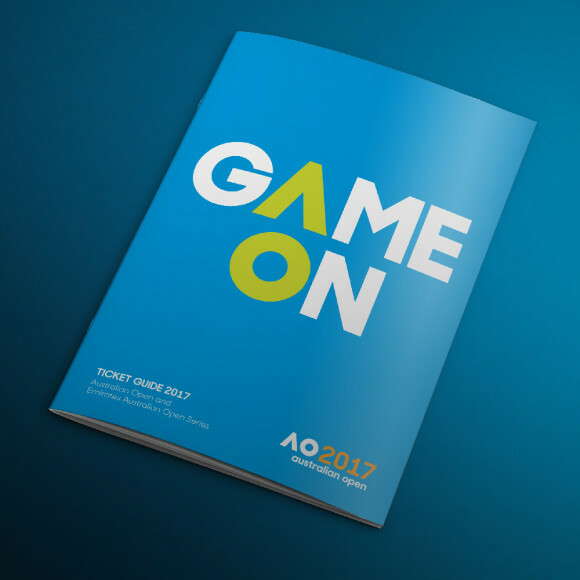 The new identity aims to support the Australian Open’s dynamic reputation for innovation. 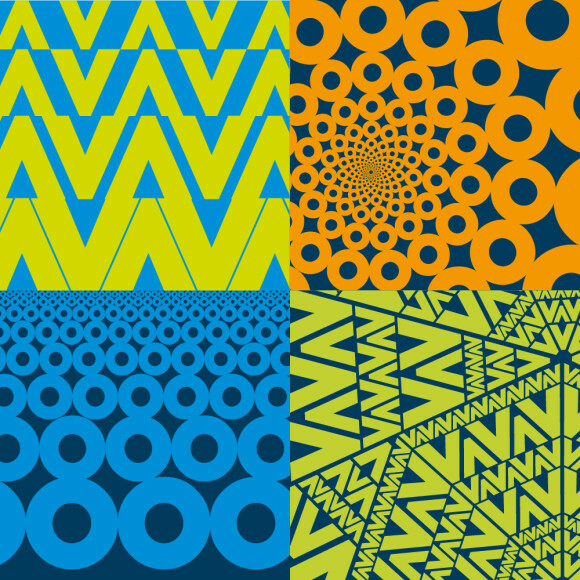 “While the brand needed to remain simple and recognisable, it also needed to be given the flexibility to be agile – adapting and responding to the environment,” says Dominic Walsh, Landor Australia managing director. Mike Staniford, executive creative director adds that the identity has been kept simple for a reason. “The simplicity of the mark gives it the license to do almost anything. It’s not only a short hand to the Australian Open, it’s a mark that is a timeless icon that can be the vehicle of constant reinvention,” concludes Staniford. “The Australian Open is renowned as one of the most innovative sports and entertainment events in the world. To ensure we optimise the many new media opportunities available now and in the future, we also needed to evolve our look and feel, make it more relevant globally and more adaptable in an increasingly digital world,” Tennis Australia CEO Craig Tiley says.